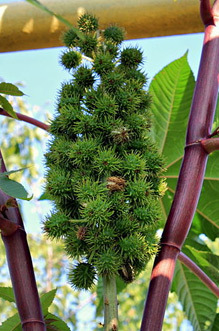 Castor Oil (ricinus communis ) is soothing and lubricating as it is quickly absorbed by the body. A natural humectant, castor oil attracts and holds moisture to the skin.The lather that castor oil produces is what really makes it such an appealing ingredient for soap making. In addition to the wonderful lather, the conditioning and moisturizing properties that this ingredient adds is a great bonus for using castor oil for soap making.